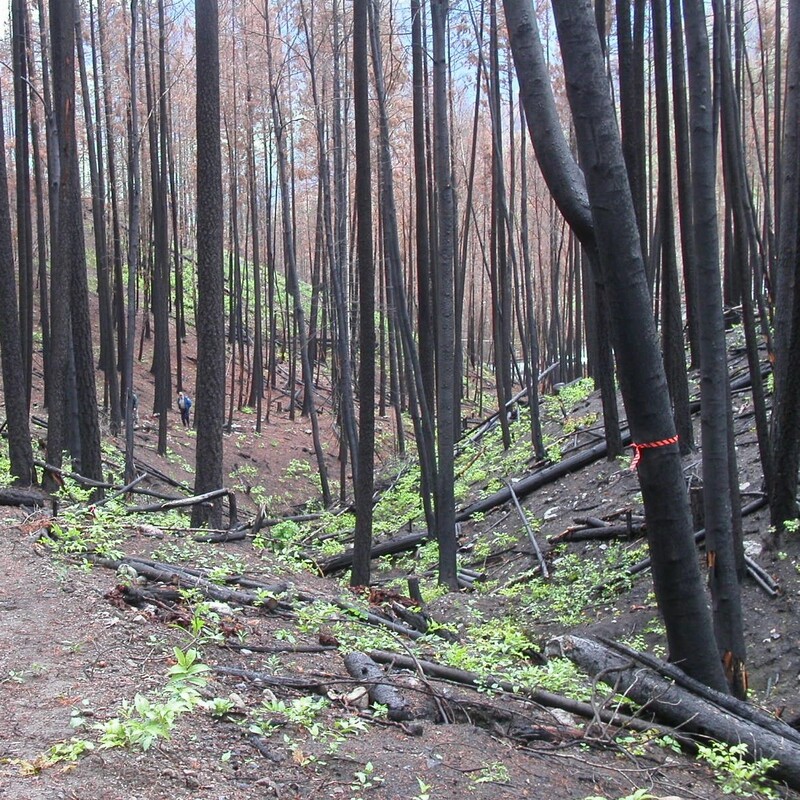 This complaint is about the Schroeder Creek forest access road built by Kalesnikoff Lumber Company Limited (the licensee) in the Kootenay Lakes Forest District. Valhalla Wilderness Society (the complainant) asked the Board to investigate six landslides, or failures, that occurred along the road, including planning, general road building practices, and the Ministry of Forests’ enforcement of the Forest Practices Code of British Columbia Act and its regulations (the Code) for the road. The Board decided to investigate whether the licensee met the Code’s requirements for planning, road building and enforcement for only the sections of the road that include two landslides. The ministry’s determinations for the four other failures are being reviewed through the administrative review and appeal process under the Forest Practices Code.